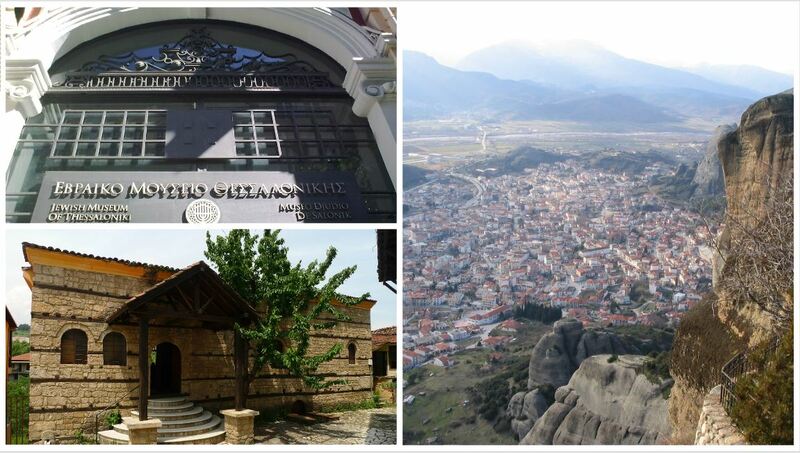 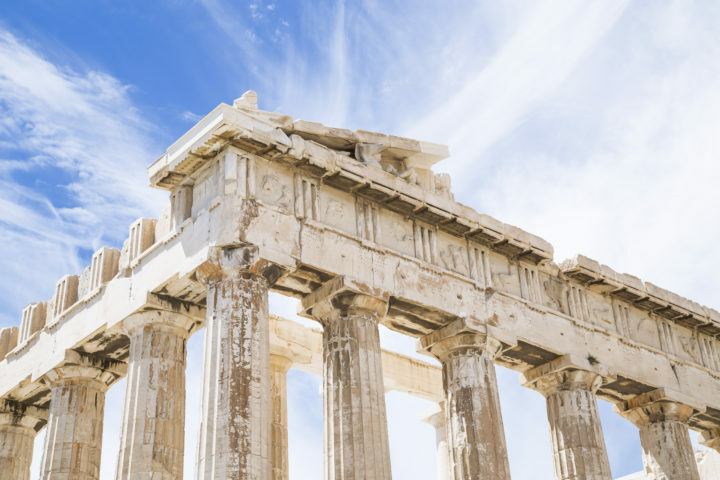 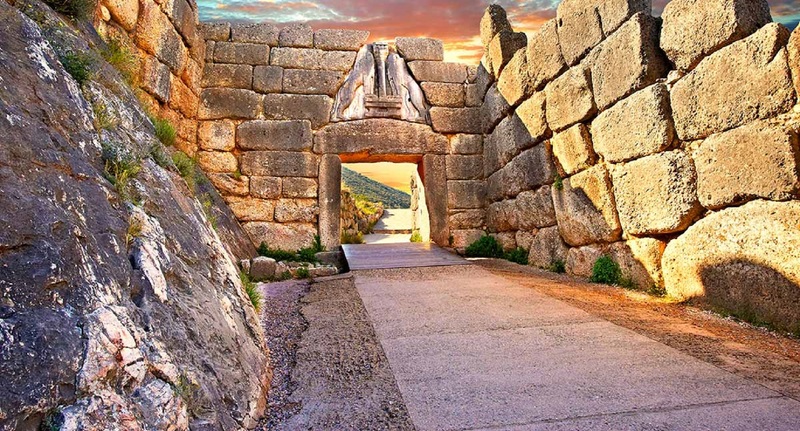 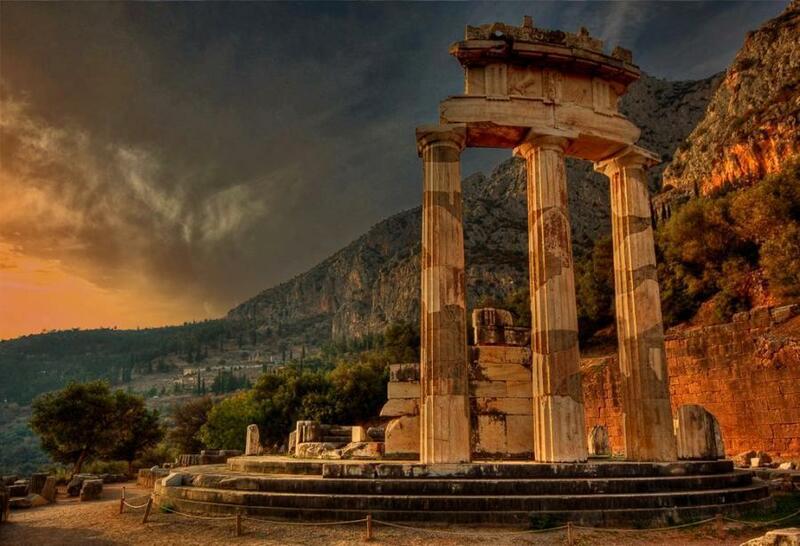 This tour takes you through the Central Axis of Greece discovering the sites of all the monotheistic religions: Christianity, Judeism and the Muslim Faith. 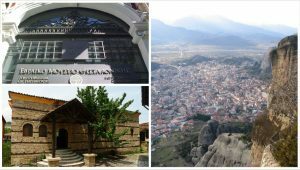 Transfer to Phillipi for the first site St. Paul taught the gospel on European soil. 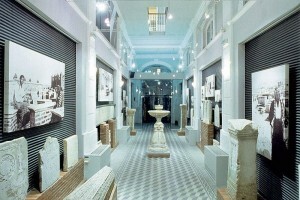 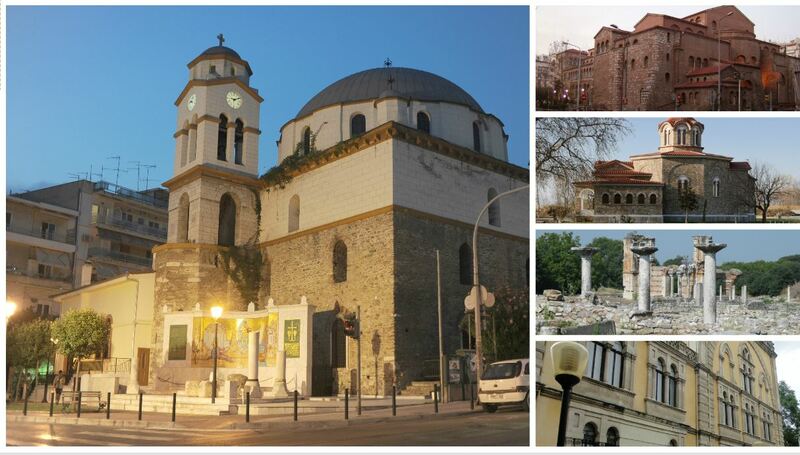 Visit Kavala port for site of St. Pauls arrival and the former Ibrahim pasa mosque now a church for Agios Nikolaos. 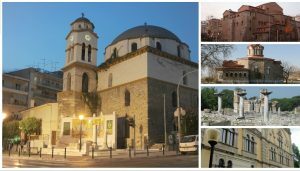 City Tour with most important muslim sites.